Nikkole Couture of West Unified Communications shares routines that will help better your digital customer service in 2019. As we close the books on 2018 and begin work on a new year, it’s hard not to think about the things we didn’t accomplish last year, or things we could have done differently, especially in our professional capacities. 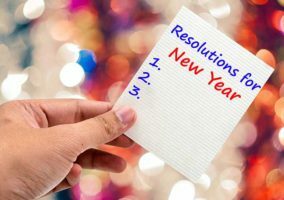 Also, while many folks are focusing on goals like losing weight, quitting smoking, or learning a new language, it would be great to give some thought to some digital media resolutions to help you tell your story in 2019. This step actually begins by looking at how you communicated in 2018. A comprehensive year-in-review media analysis report can help quantify and qualify what worked (and didn’t) in 2018 for you and your competitors in earned media, helping to support your planning, benchmarking, and target-setting for the coming year. Start with a solid understanding of how you did in 2018 in order to build benchmarks and KPIs that will drive improved uptake of your messages in 2019. Or – perhaps it goes without saying – if you don’t have one, make this a priority for Q1! Make sure the members of your crisis SWOT team are ready to spring into action, and that you’ve got dark assets set up so you can respond quickly if the worst-case scenario becomes a reality. Also, as you prepare to face potential threats, ensure your media monitoring solution is up to task for spotting red flags and potential threats to your reputation in 2019. When reviewing your playbook and plans, remember that crises come in different shapes and sizes. It’s important to define what would qualify as a crisis to your brand and business. Not all negative brand mentions or criticisms warrant a full-scale response. Think about severity, because an overreaction to potential issues can bring unnecessary attention and make matters worse. Claims of workplace harassment, product recalls, or corporate impropriety demand a full-scale response. Customer complaints can be defused if tackled quickly on a one-to-one level. Criticisms of your industry or competitors can impact your reputation if you don’t clearly distance yourself. For public companies, an activist investor response team requires more specialised skill sets to perform vulnerability assessments and work through response scenarios. Ensure you’re equipped with tools to spot an issue, track conversations, and understand the issue. 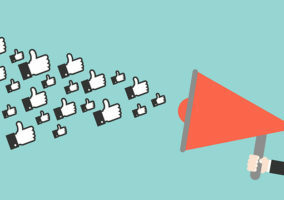 Social media and online news monitoring tools can help you determine if volumes of negative mentions are above the norm, as well as the reach and engagement of discussion. They can also help you understand if an issue has been raised by a client or an influencer. And ensure you quickly observe and assess the causes of the issue. As heard during the West Client Summit in October, AI is already driving change in PR and is likely to be coming soon to a communications strategy near you. Imagine understanding what really drove that change in your stock, or why this week’s press release fell flat – AI has the power to sift through massive amounts of data and provide meaningful insights. So, make sure 2019 is the year you start to dive in to AI & machine learning. Did you set it and forget it? Or are you posting every day but not really measuring the uptake? 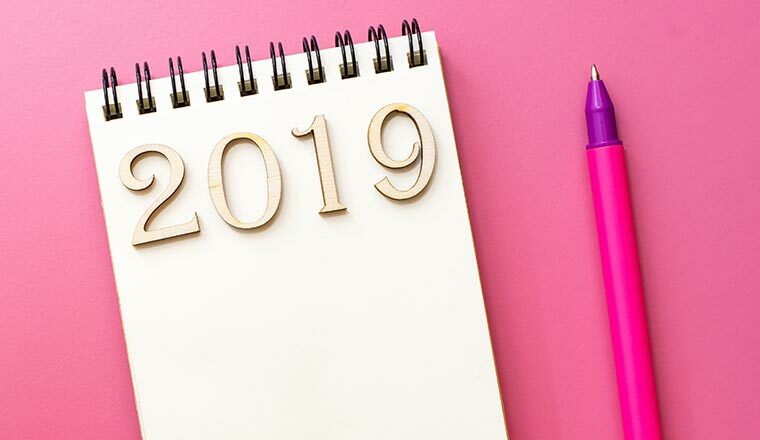 Avoid these common social missteps in 2019 by kicking off the year with a social media check-up. Evaluate the profiles that are active and consider what works for your audience and your business as you plan your outreach for the new year. If you didn’t redesign your investor relations website in 2018, you should consider starting off the year with a review of your site versus industry best practices. Is your design holding up? Is your site mobile-friendly and easy to use? Your vendor should be able to help you answer these questions – ask them for a review of your site and a meeting to discuss their findings to help shape your website strategy for 2019.